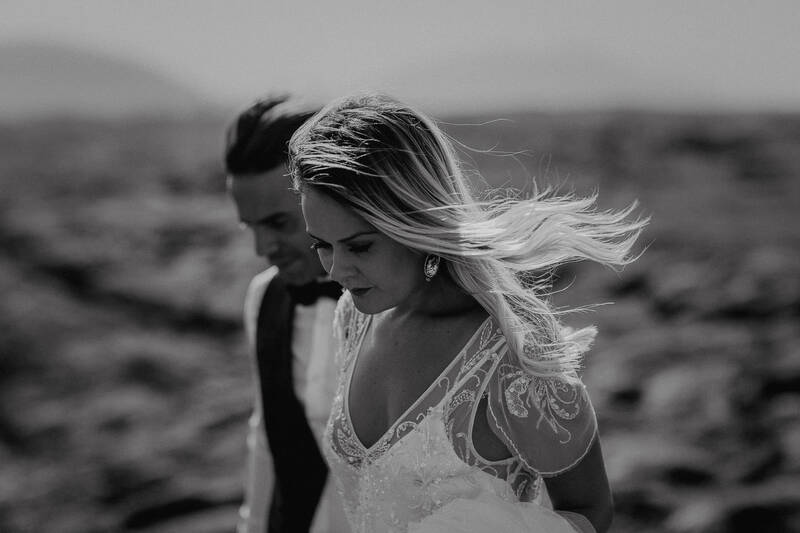 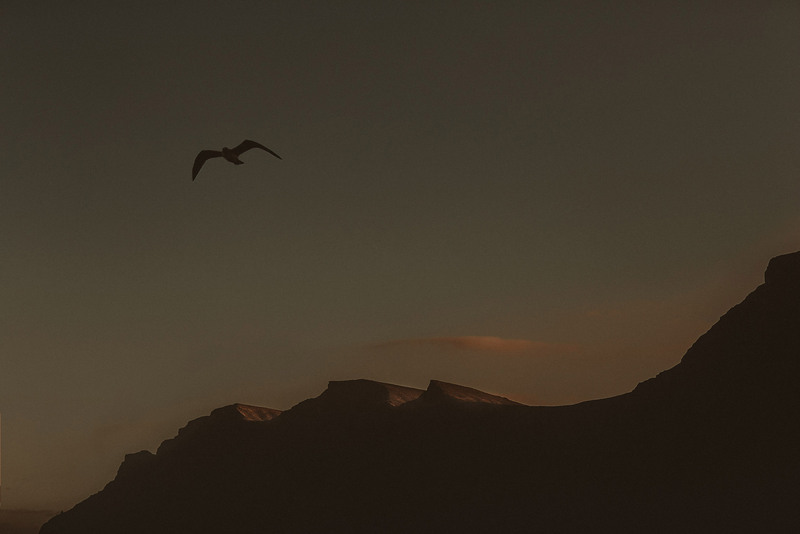 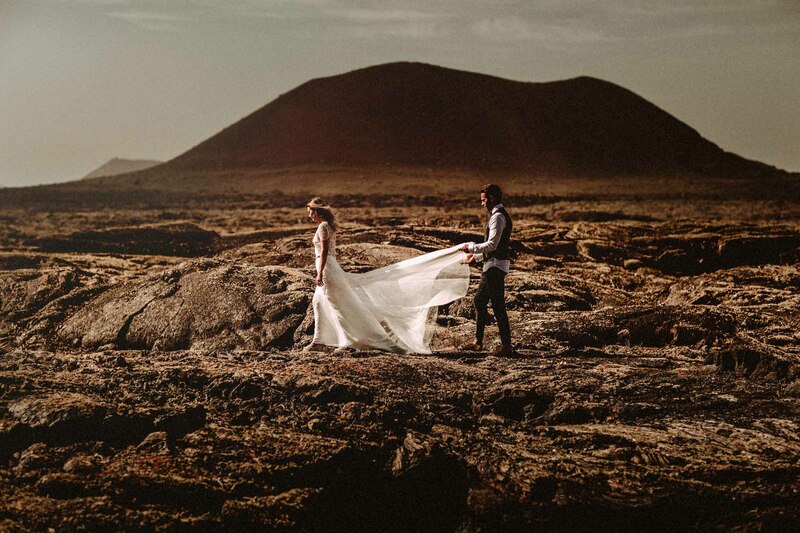 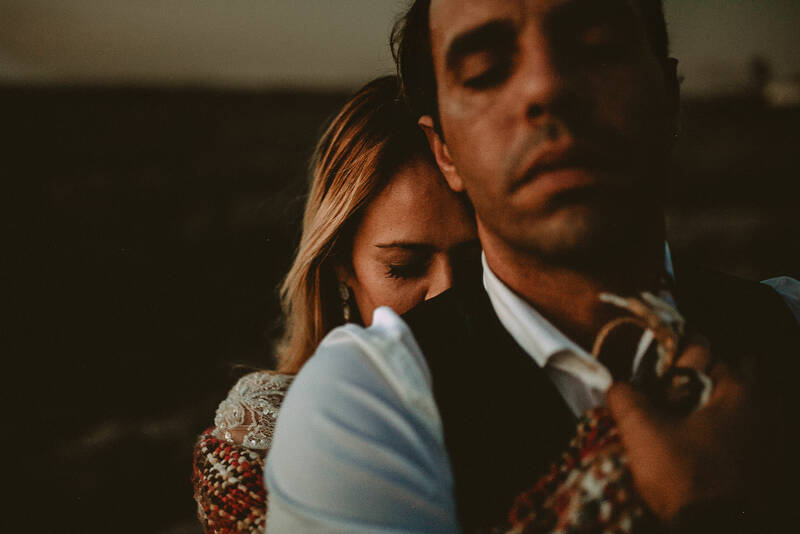 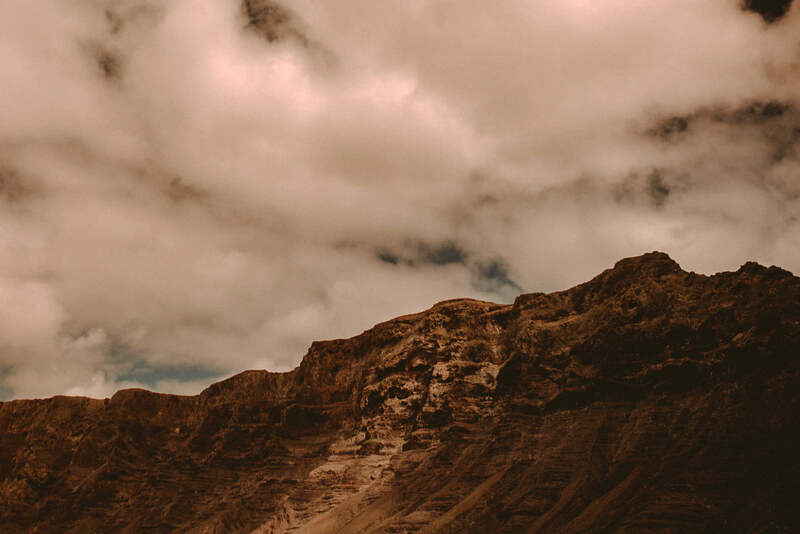 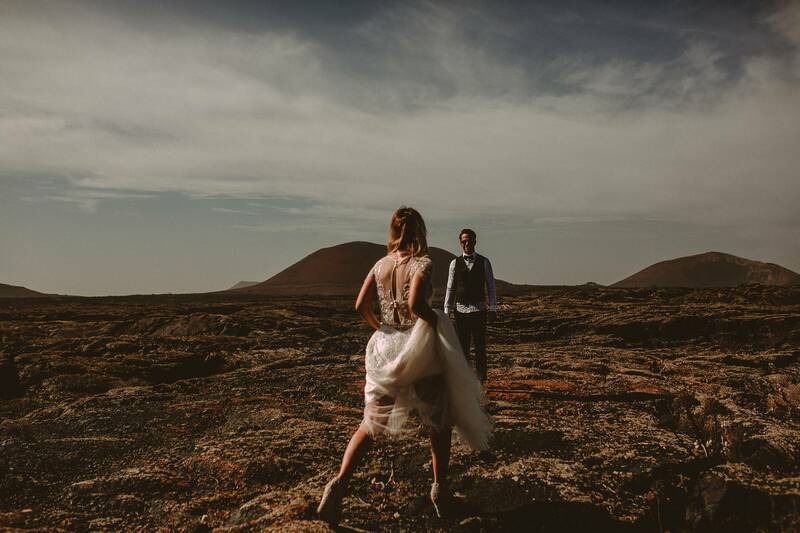 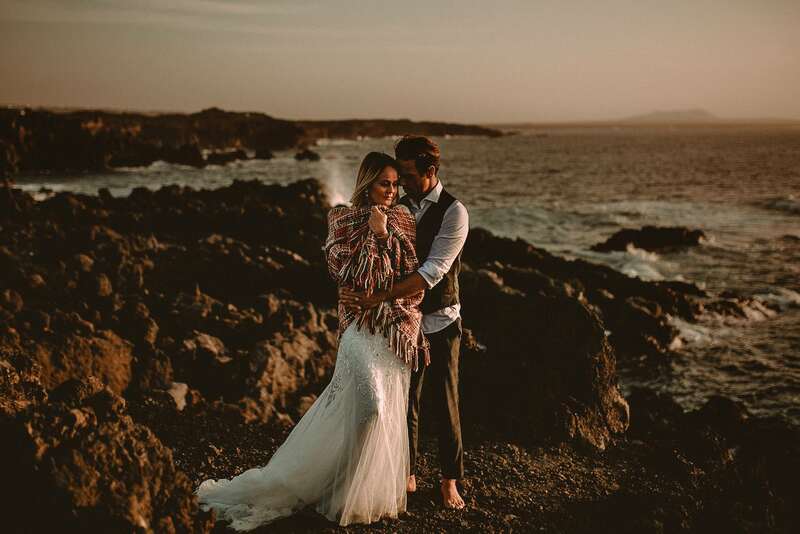 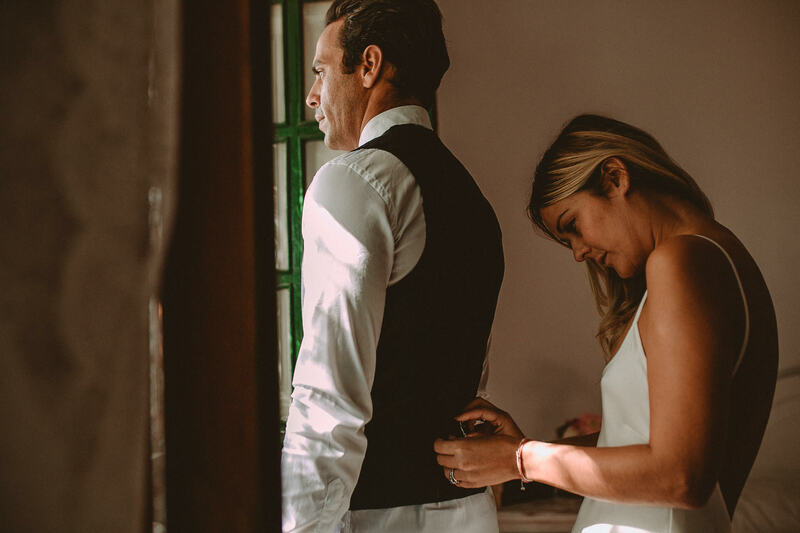 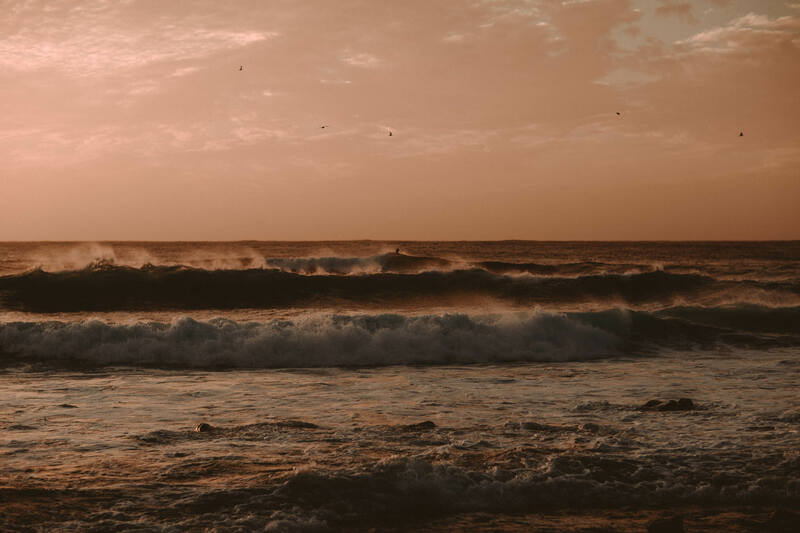 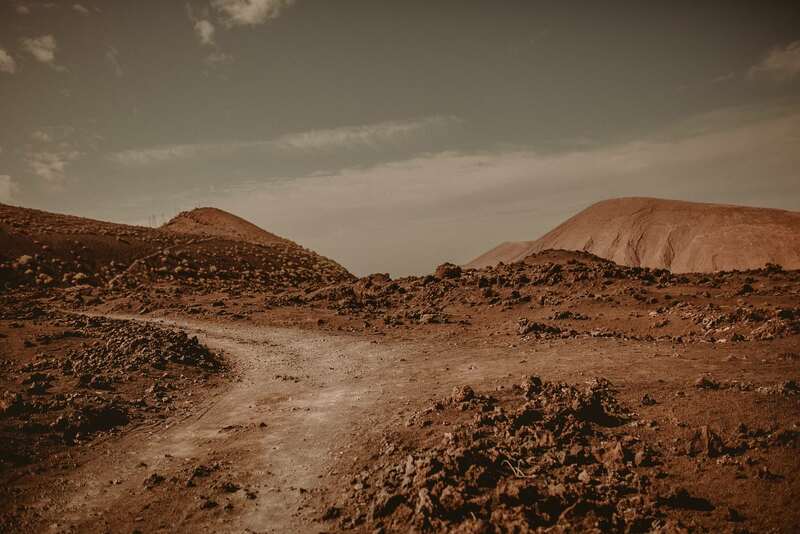 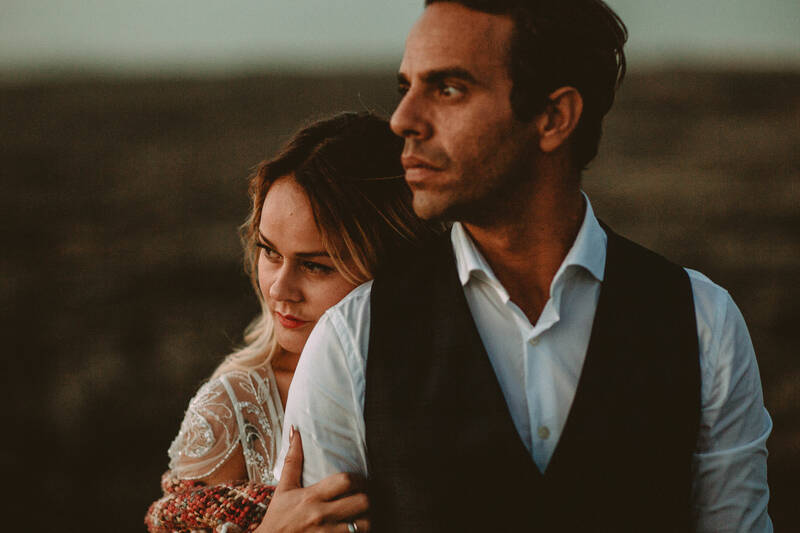 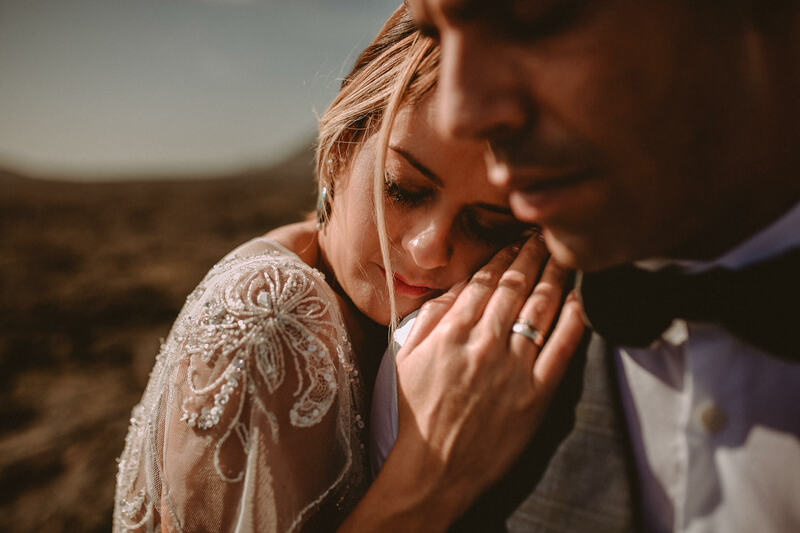 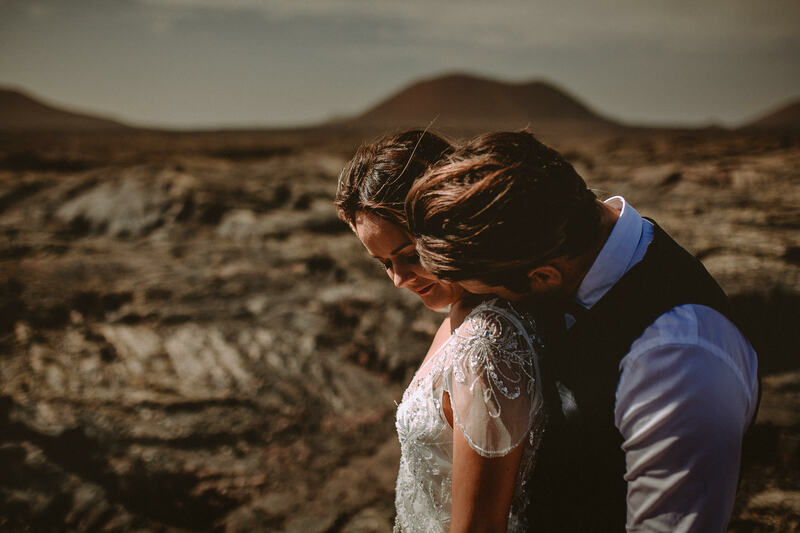 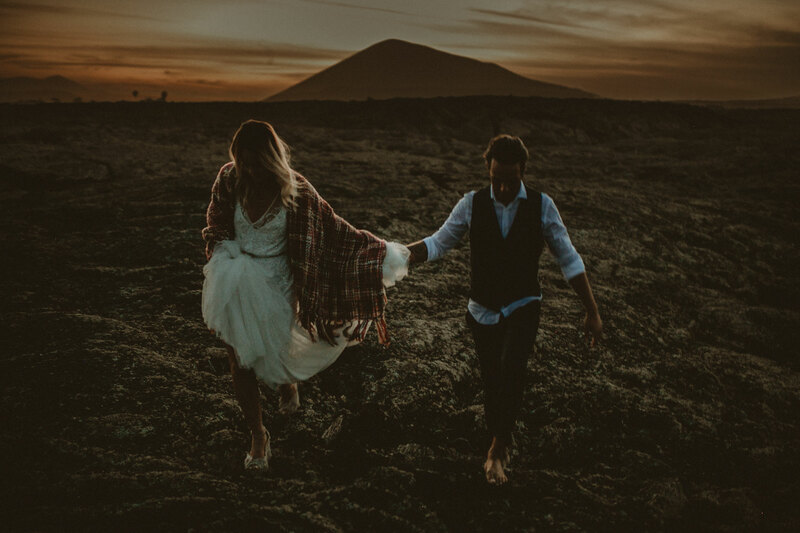 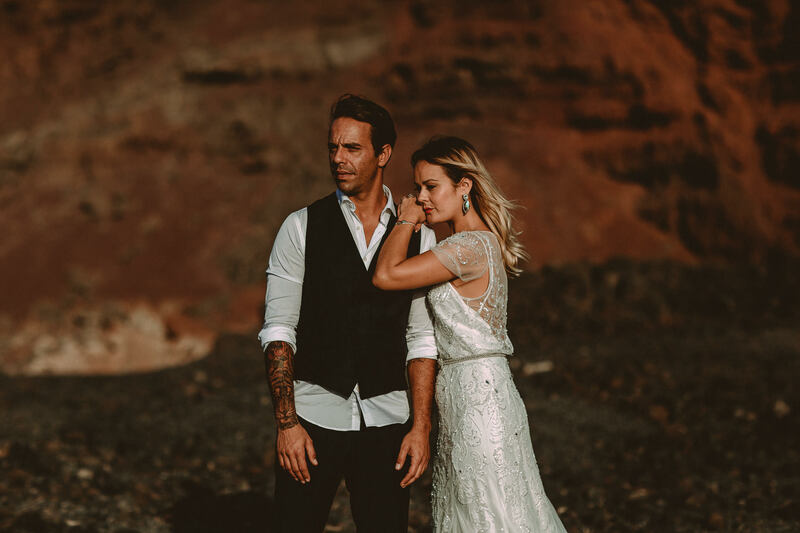 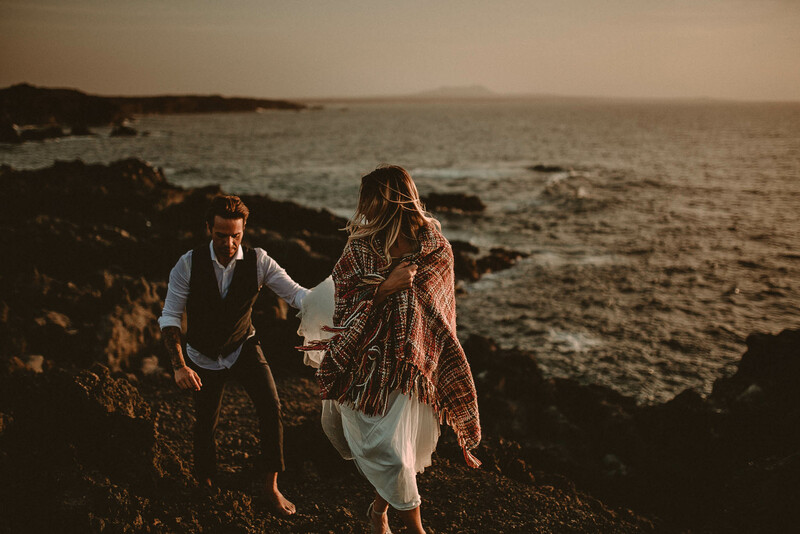 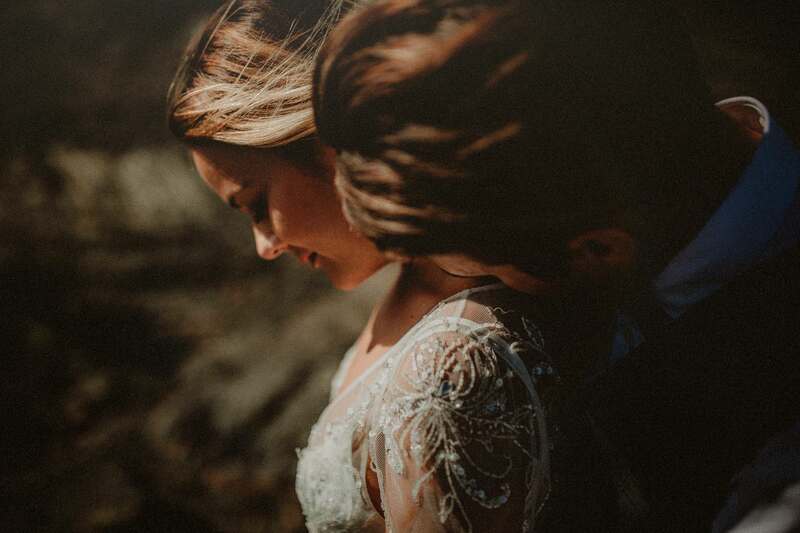 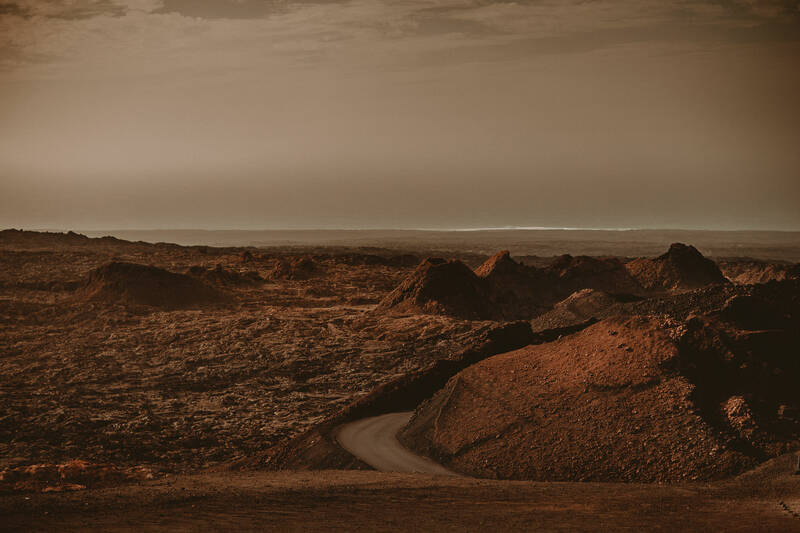 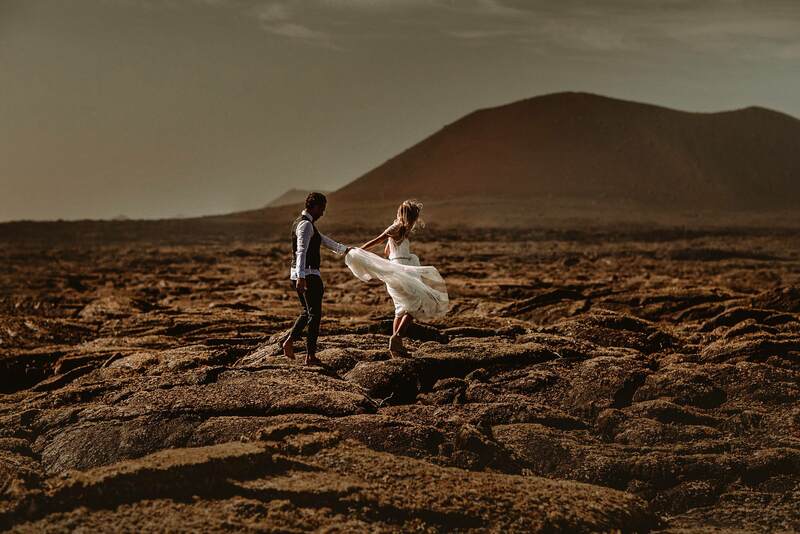 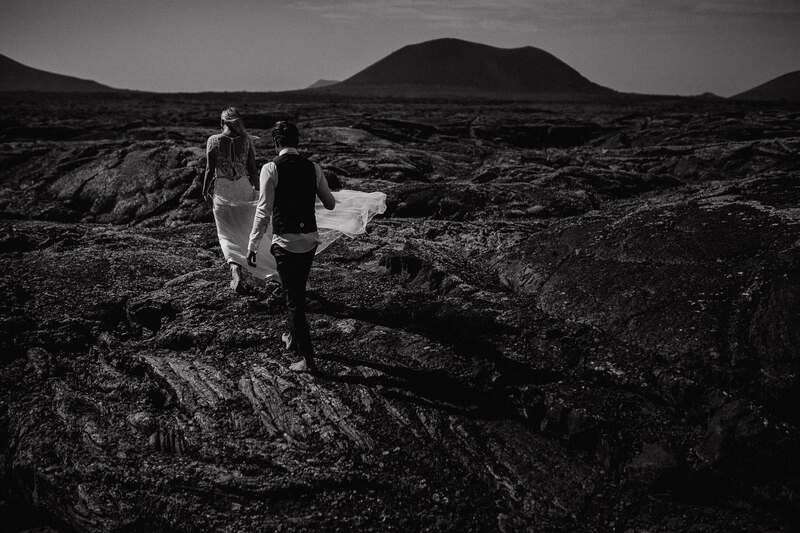 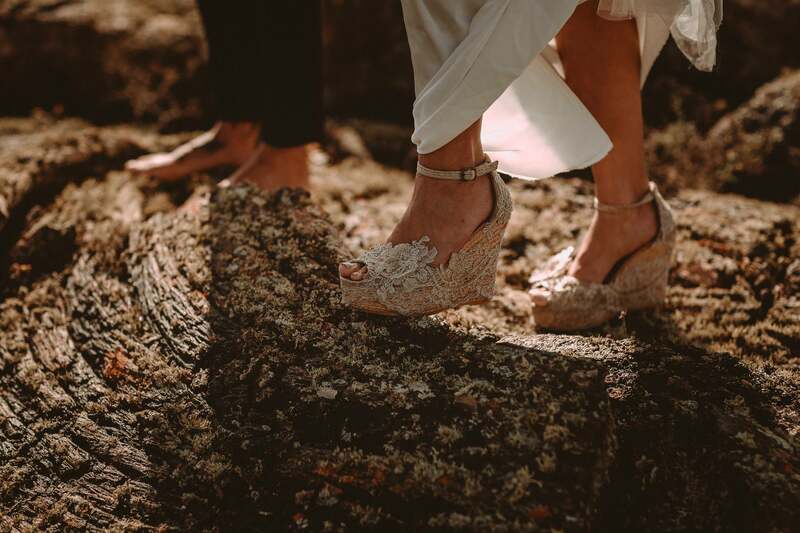 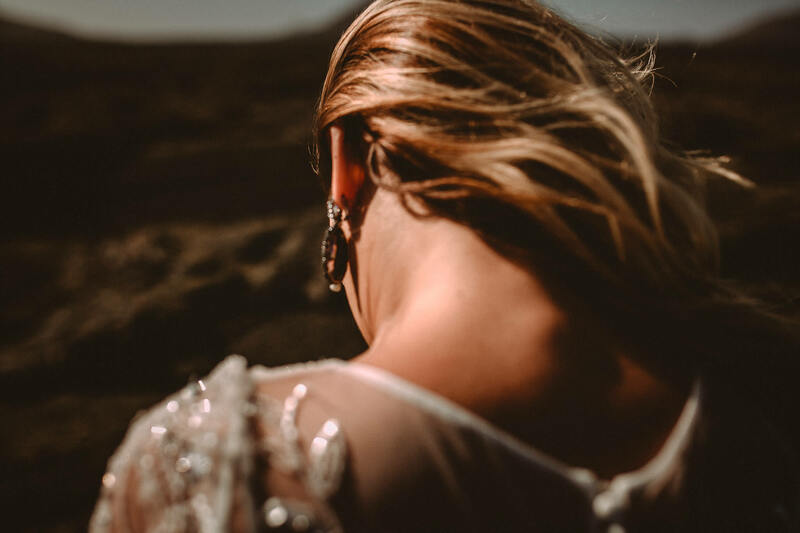 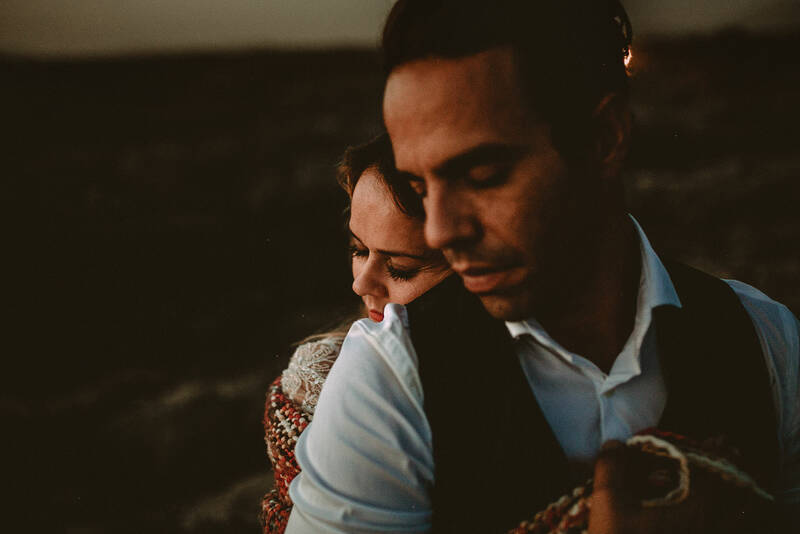 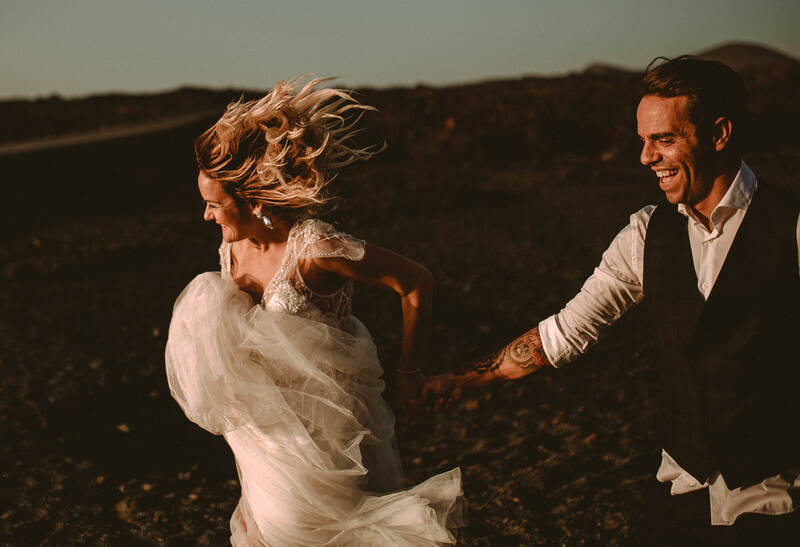 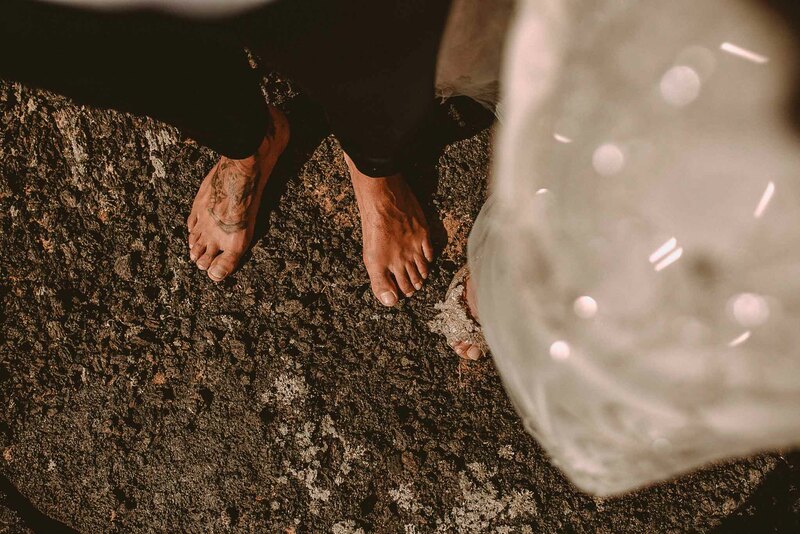 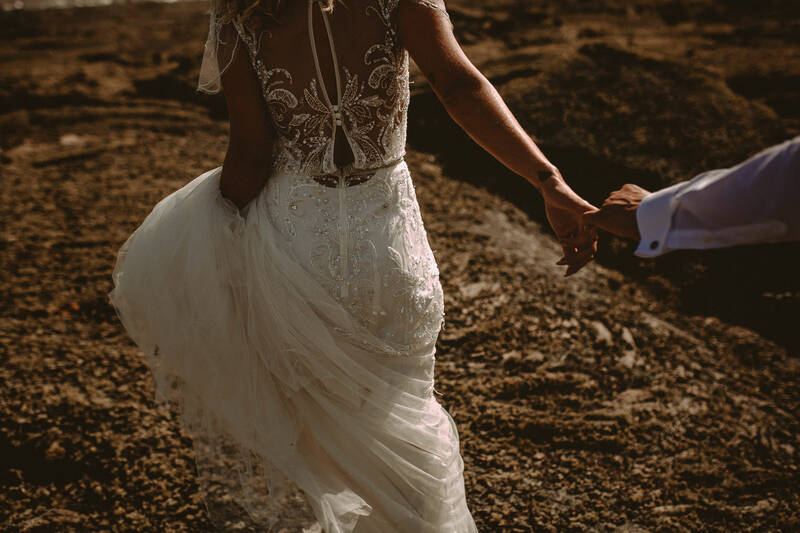 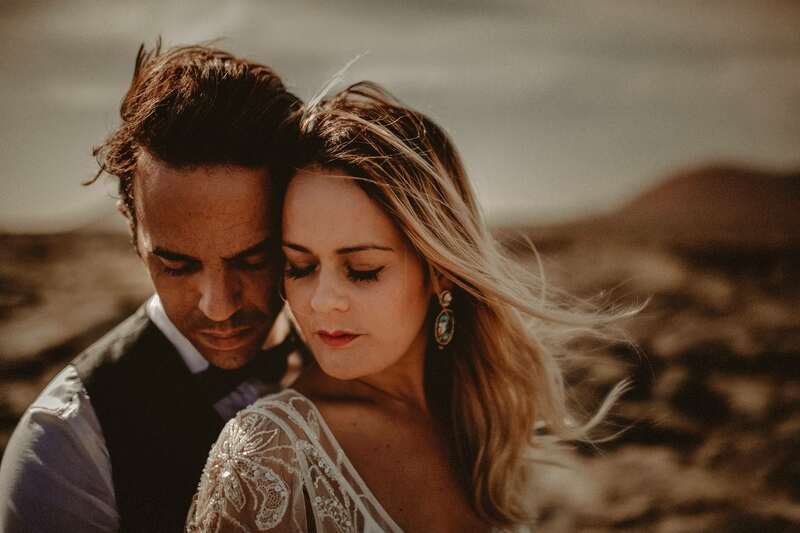 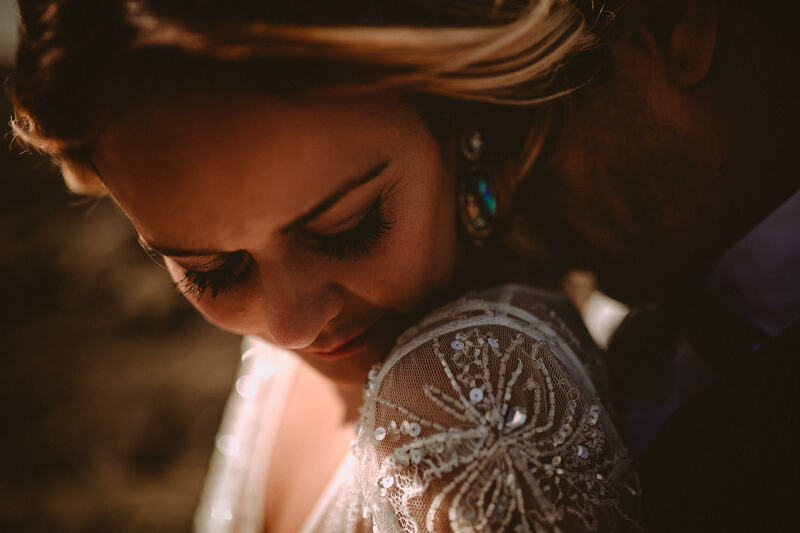 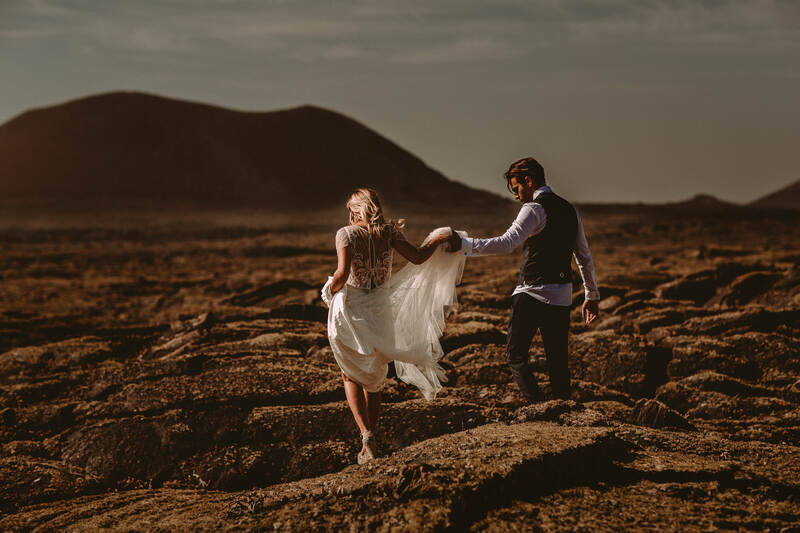 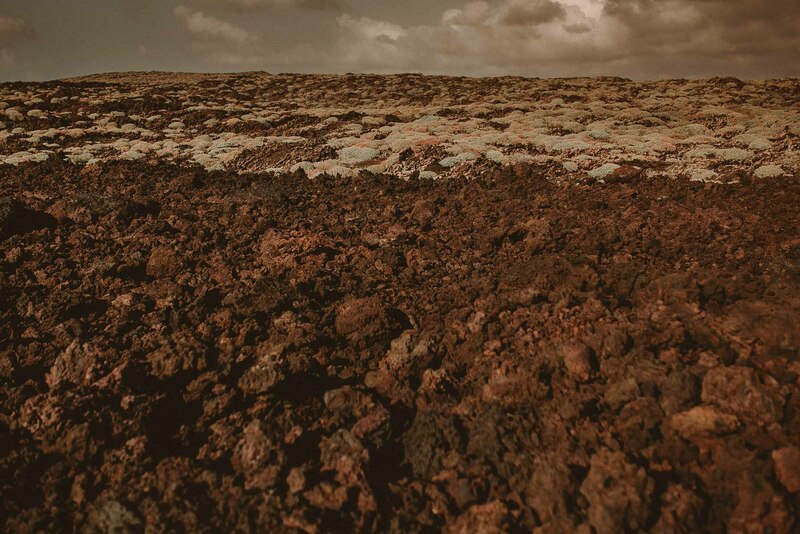 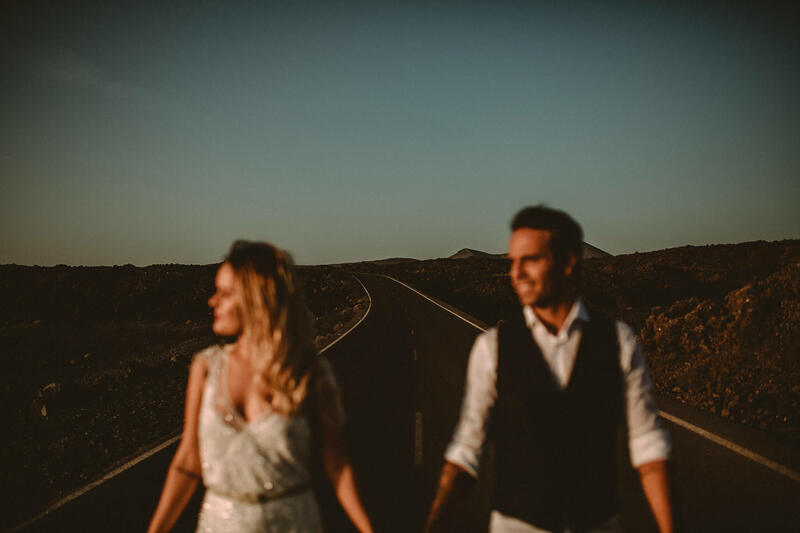 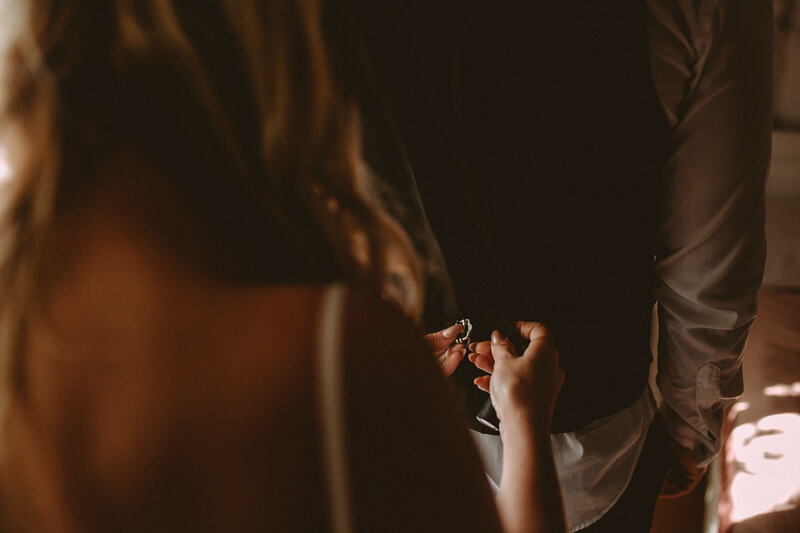 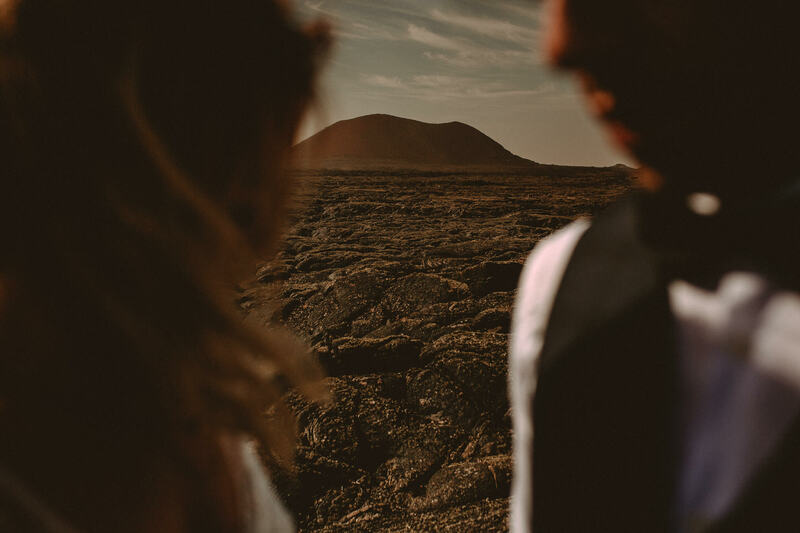 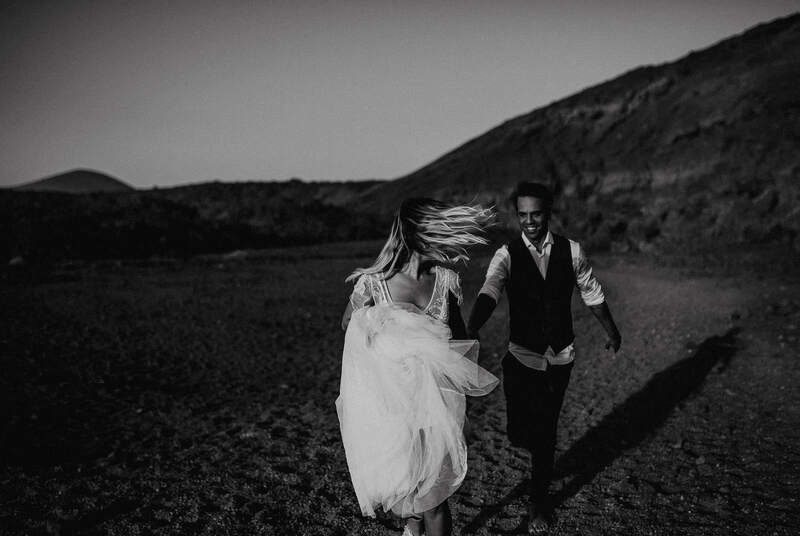 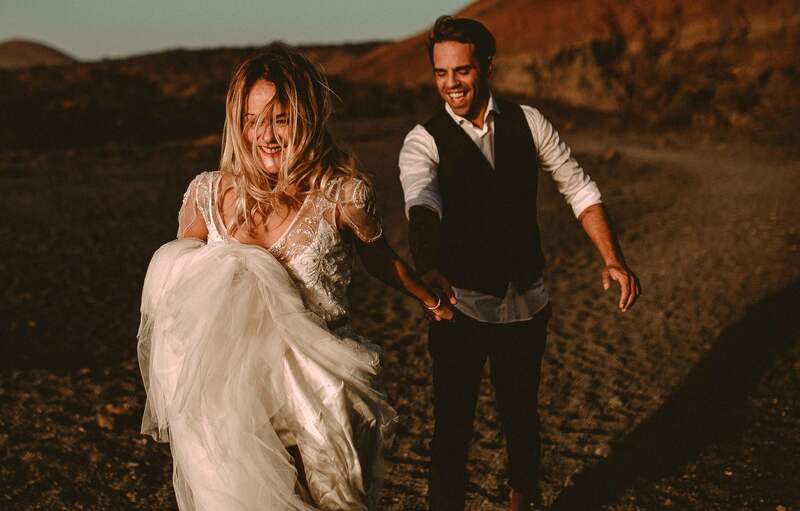 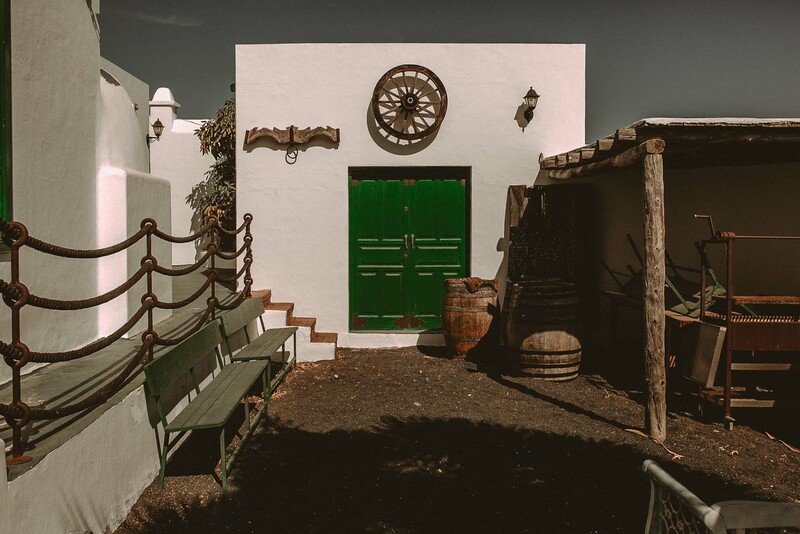 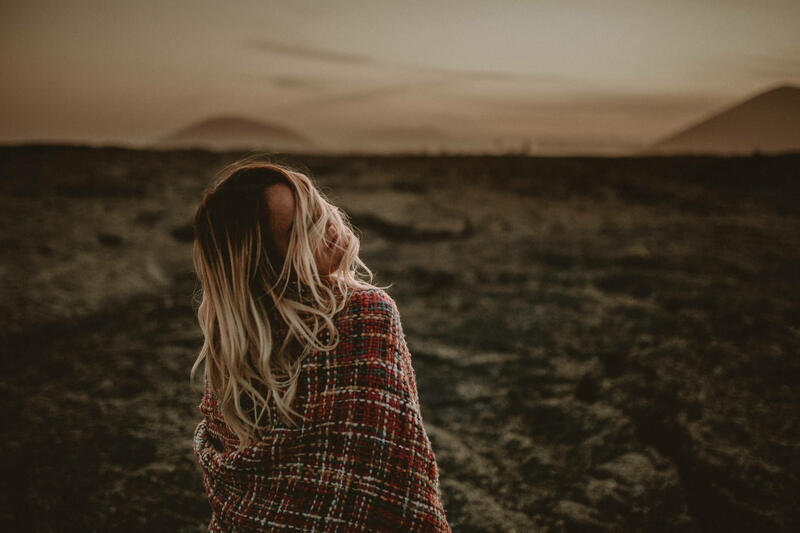 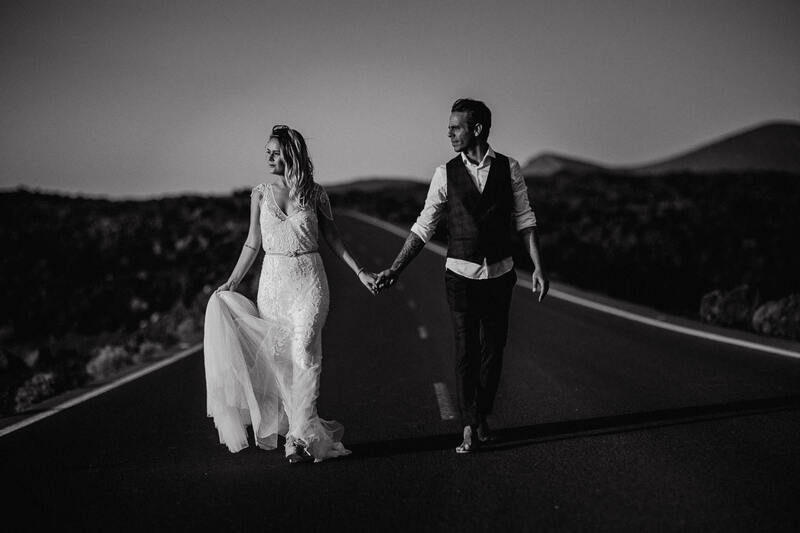 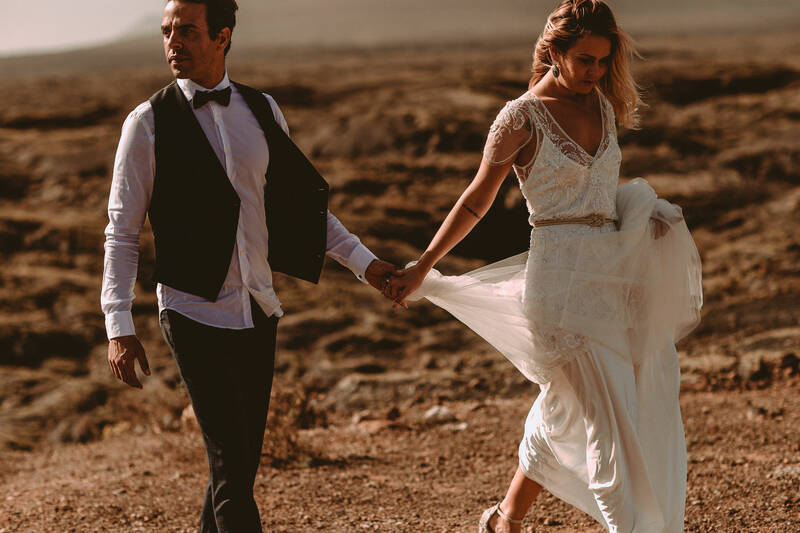 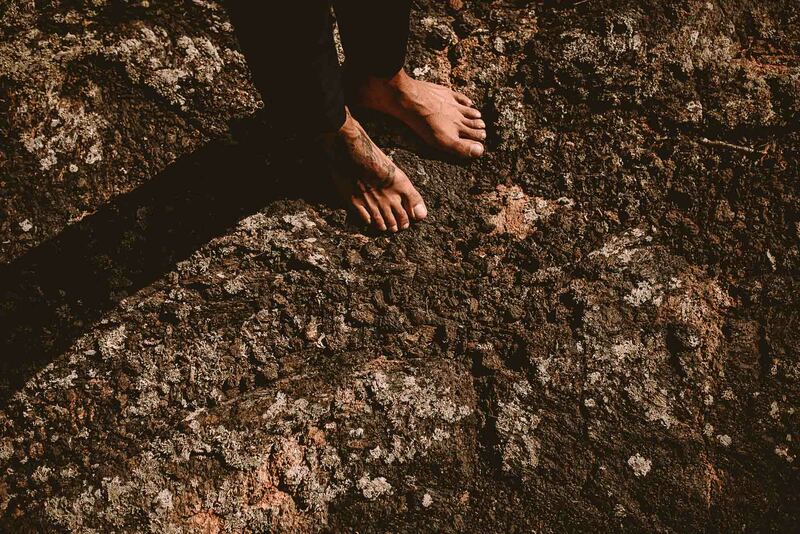 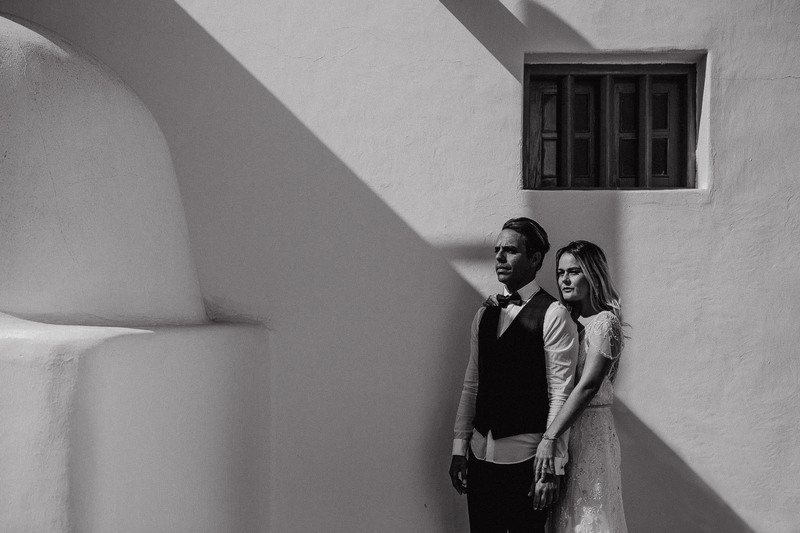 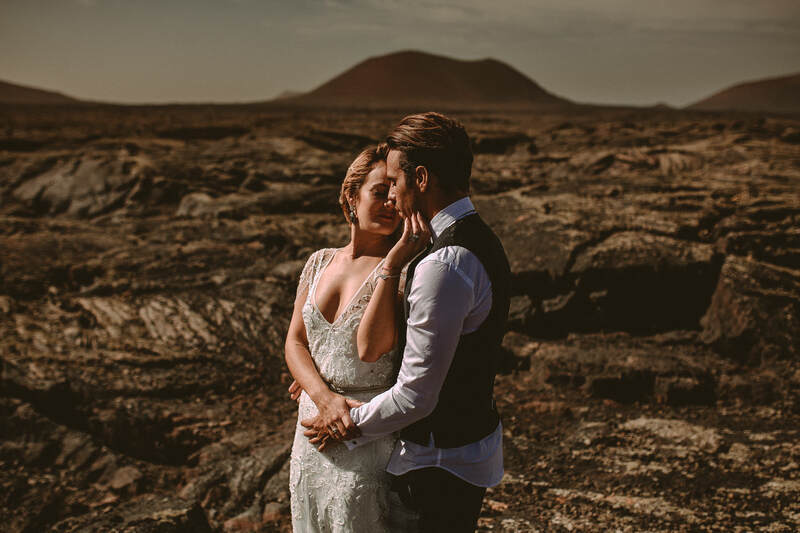 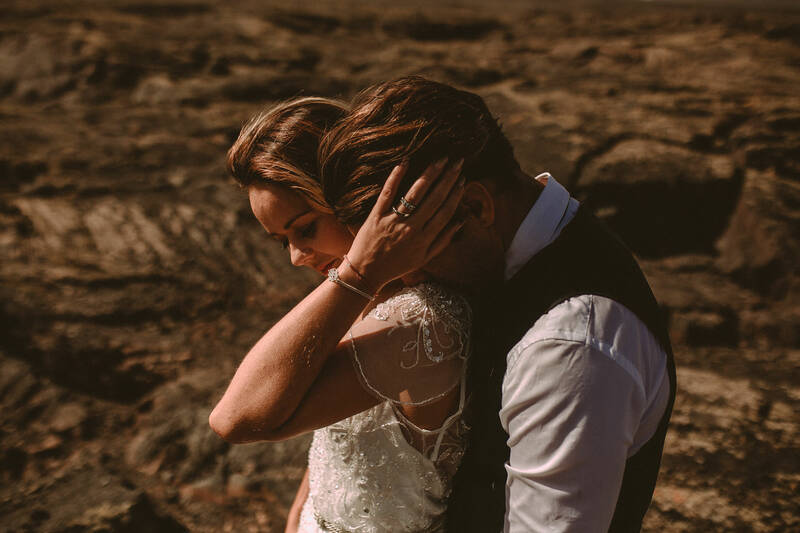 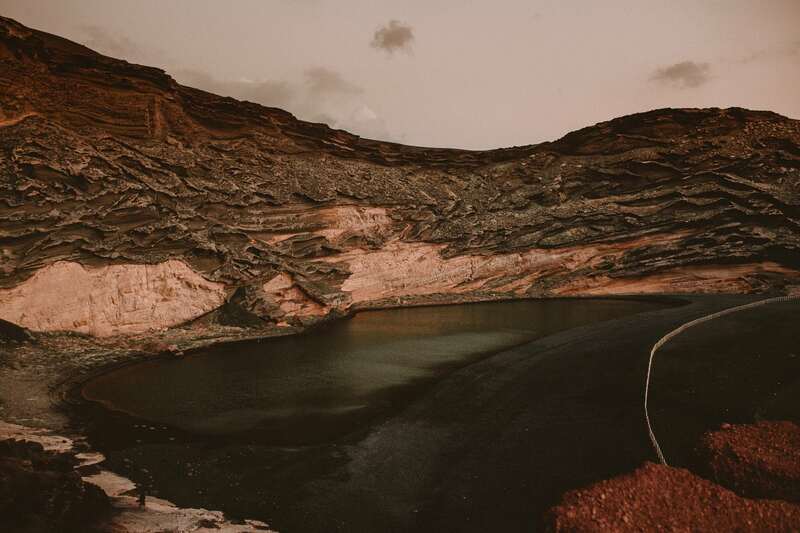 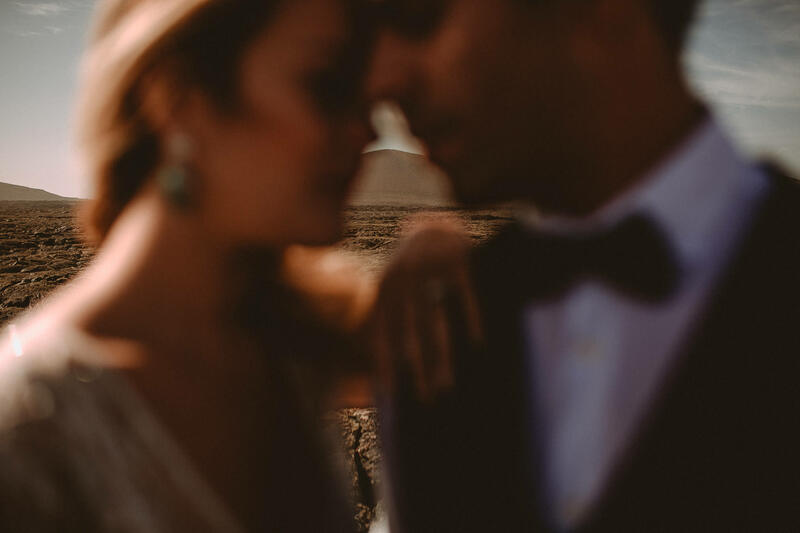 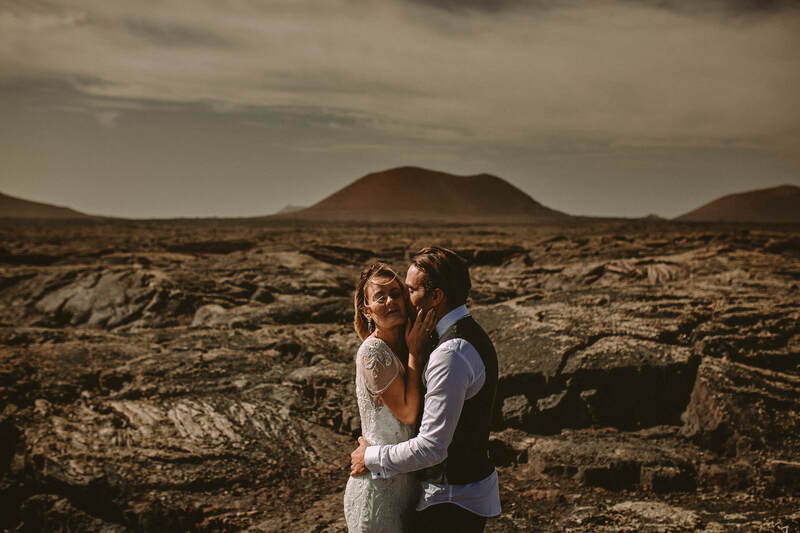 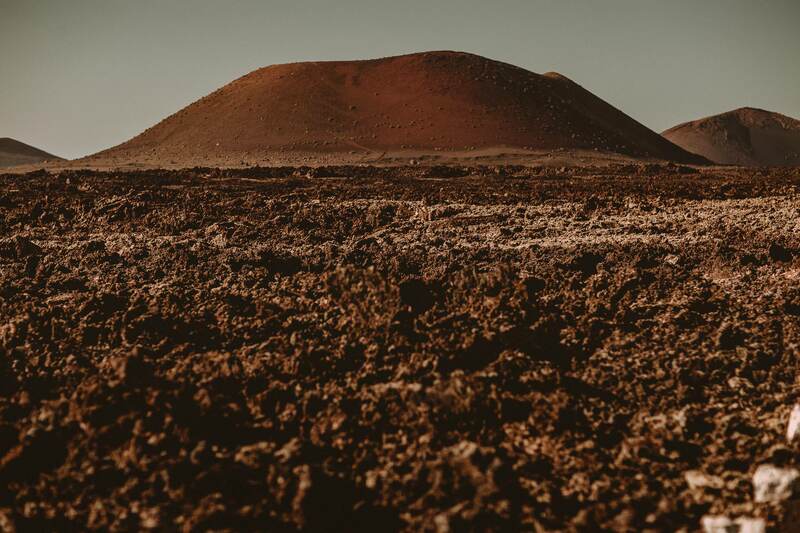 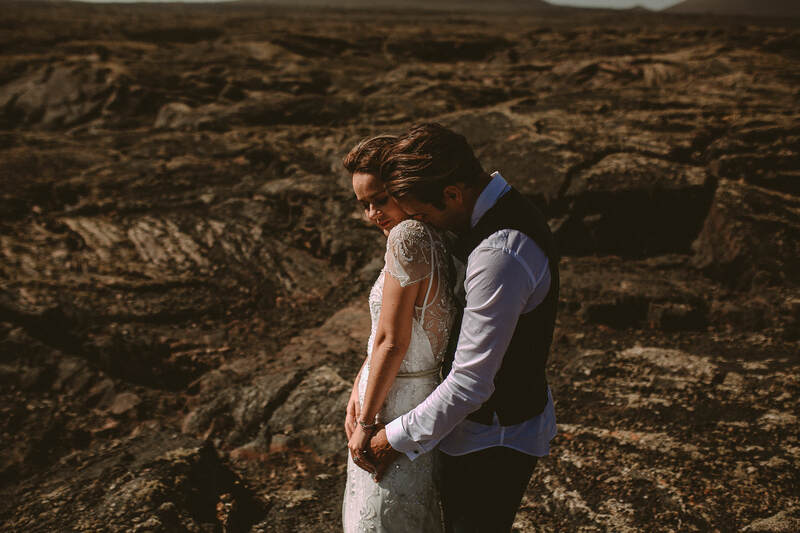 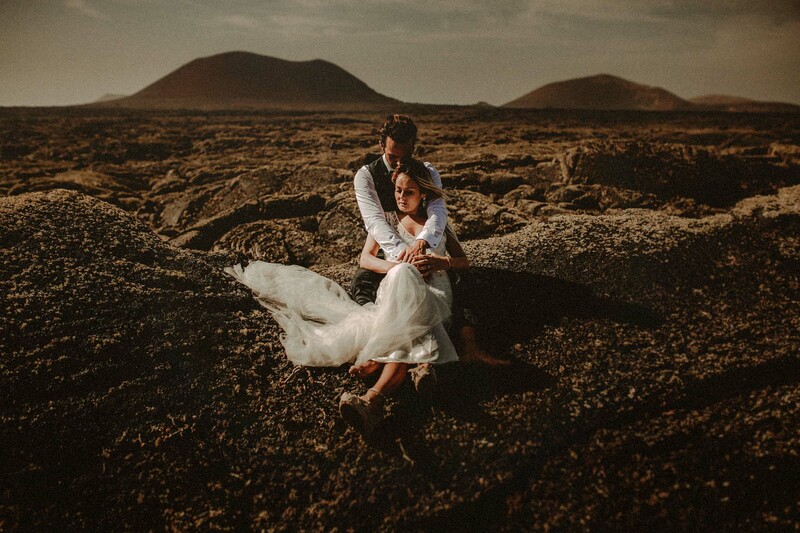 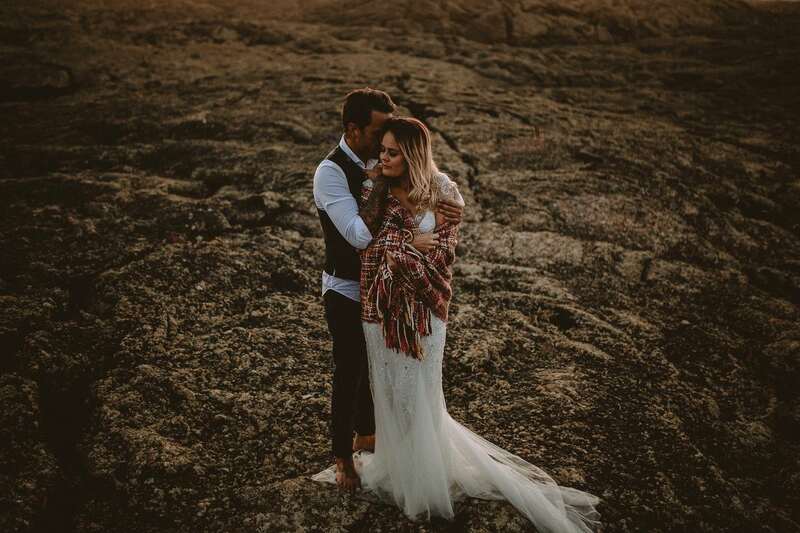 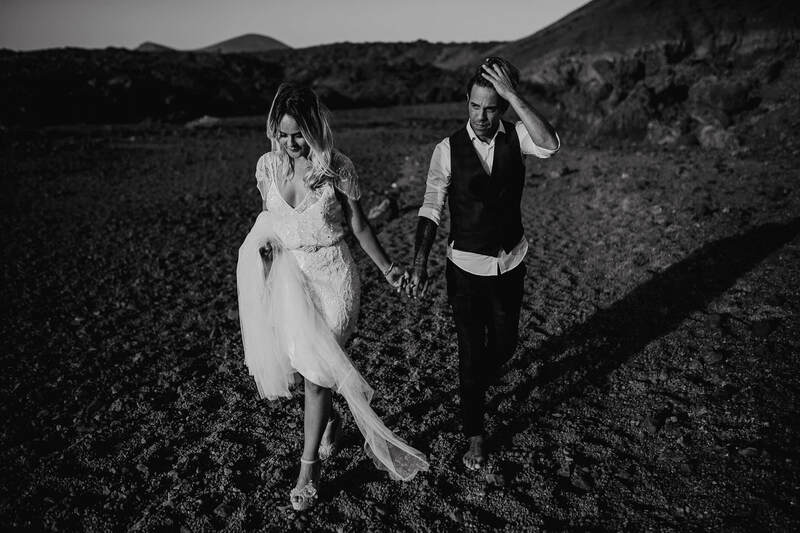 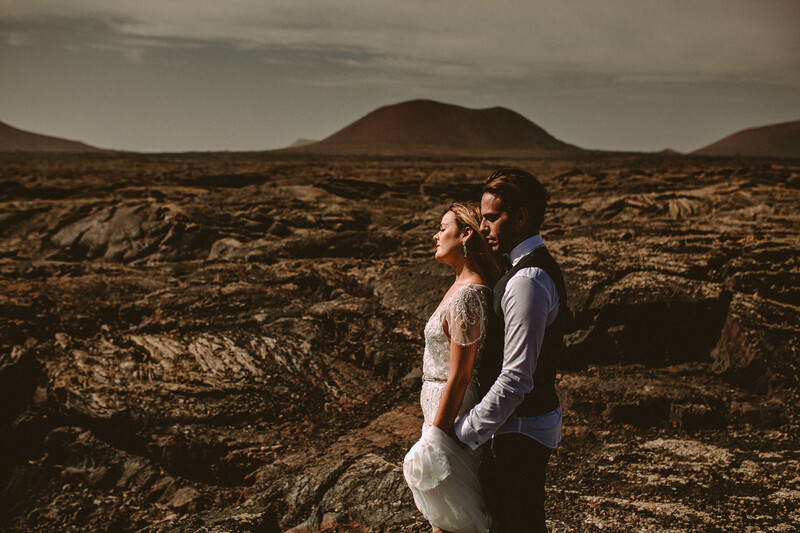 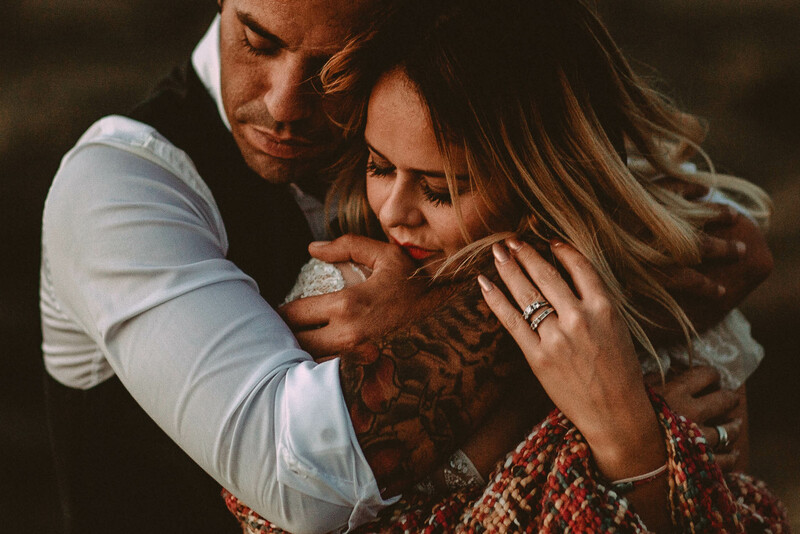 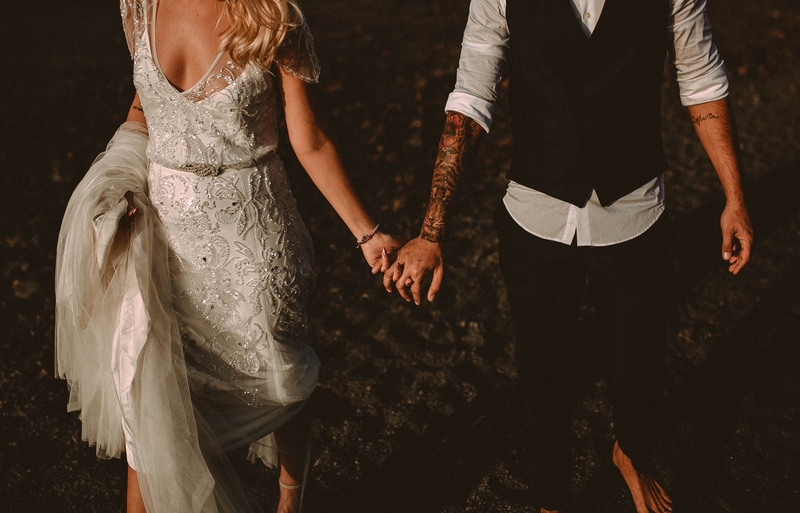 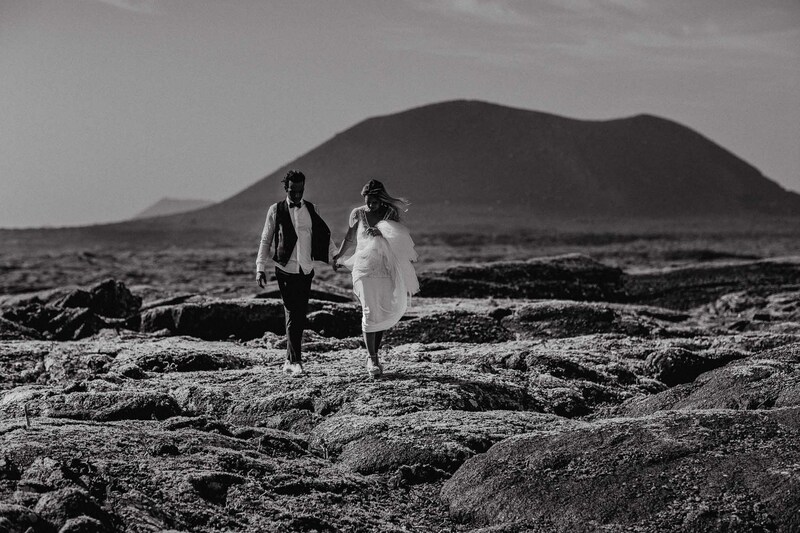 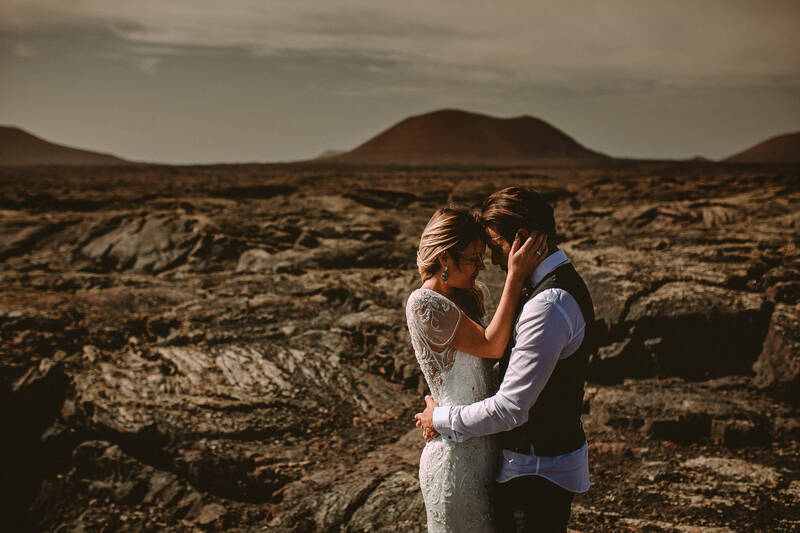 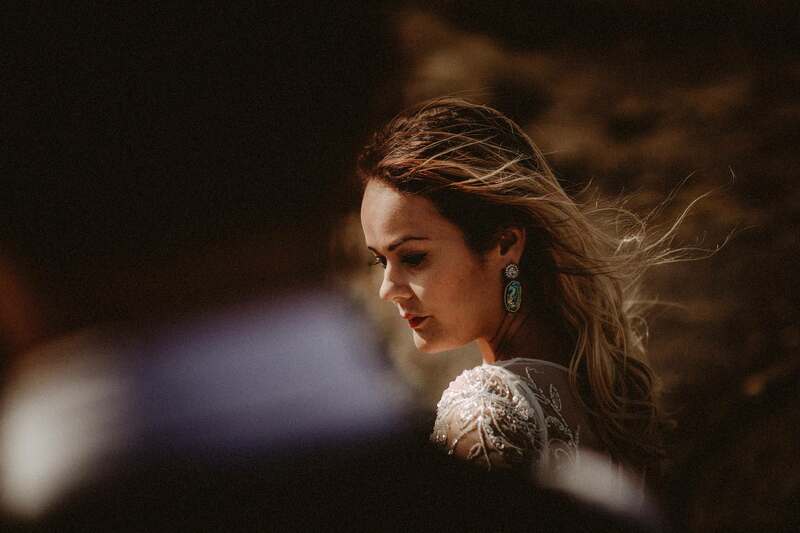 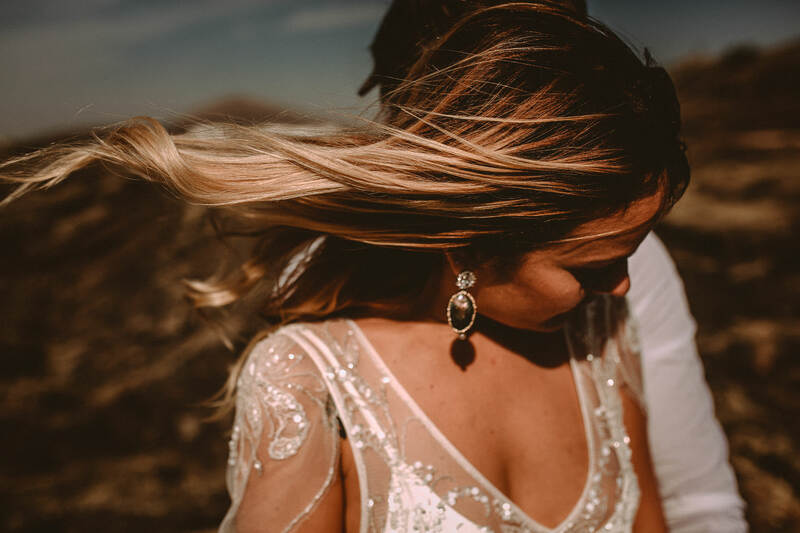 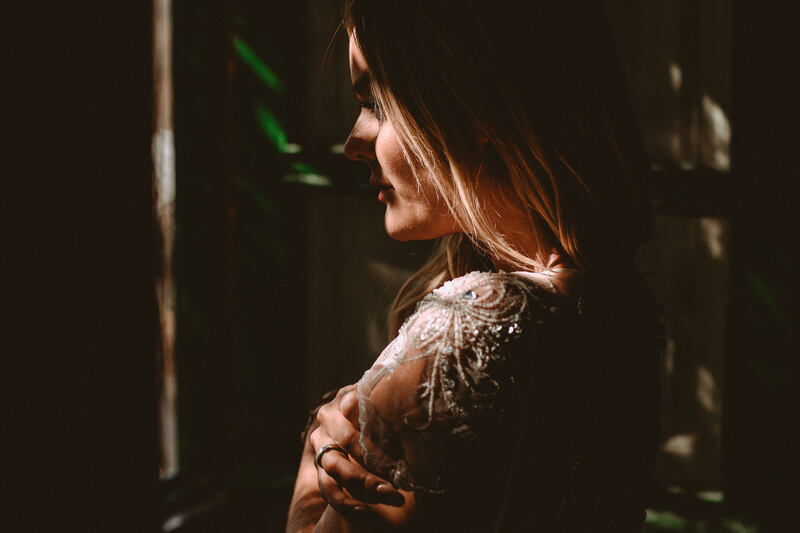 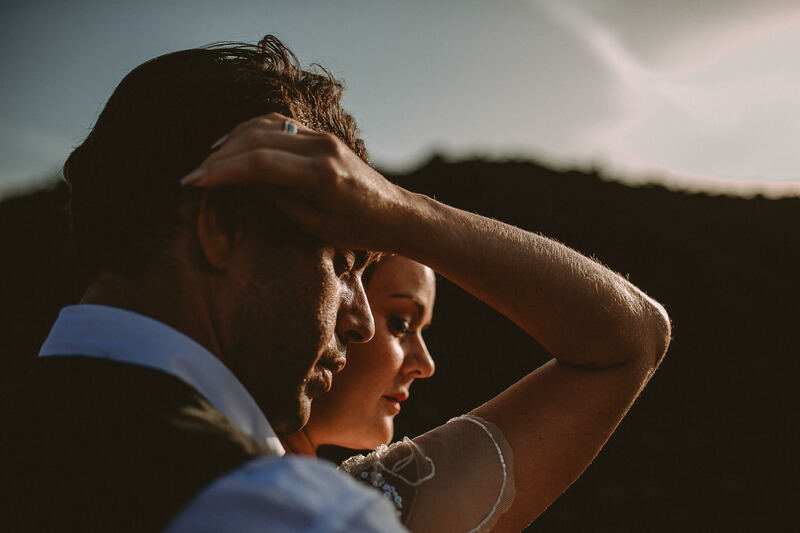 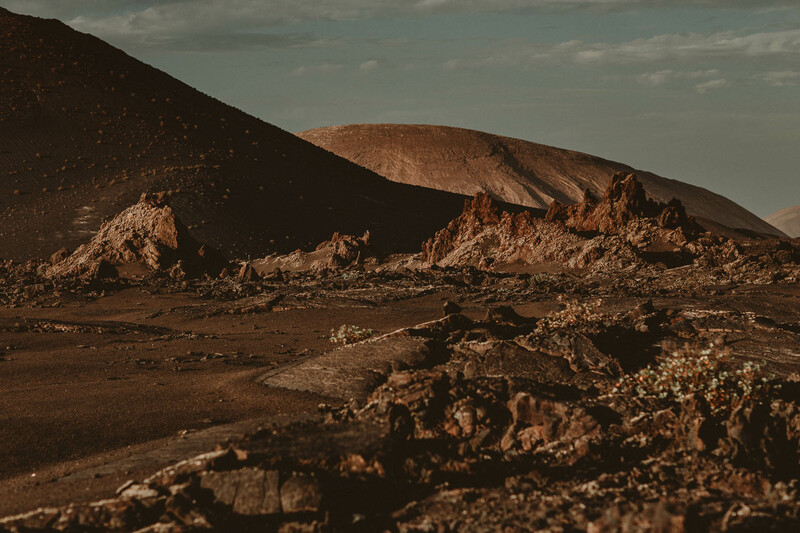 Desert, wind, volcanoes, seas of dried lava, ocean… being wedding photographer in Lanzarote is a bliss. 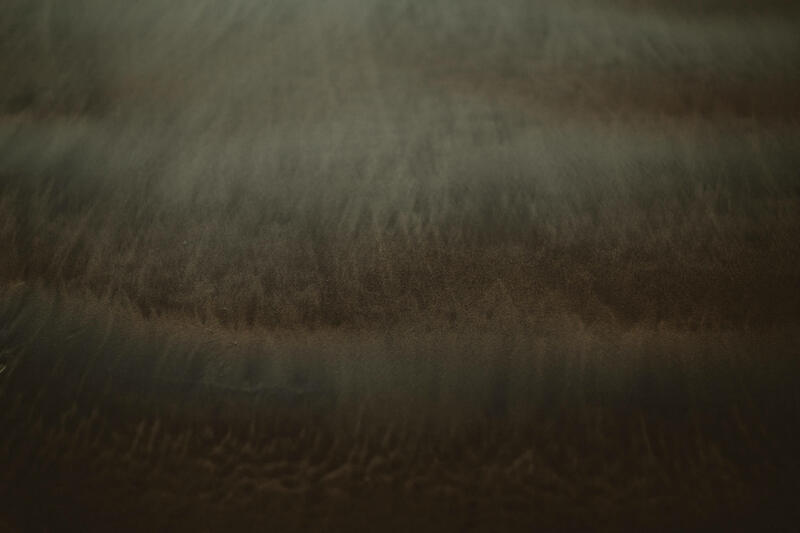 A tremendous and magnificent landscape of abstract beauty, that makes you concentrate on the essential, the substance of the ephemeral, without anything to distract you. 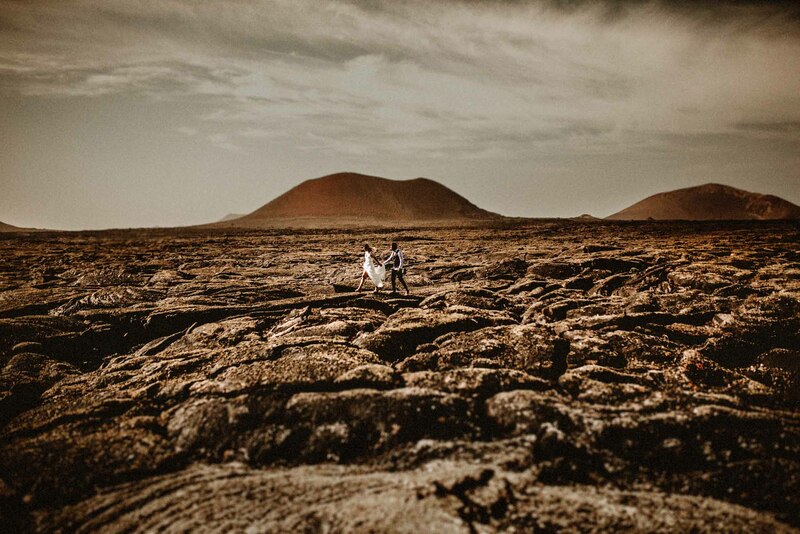 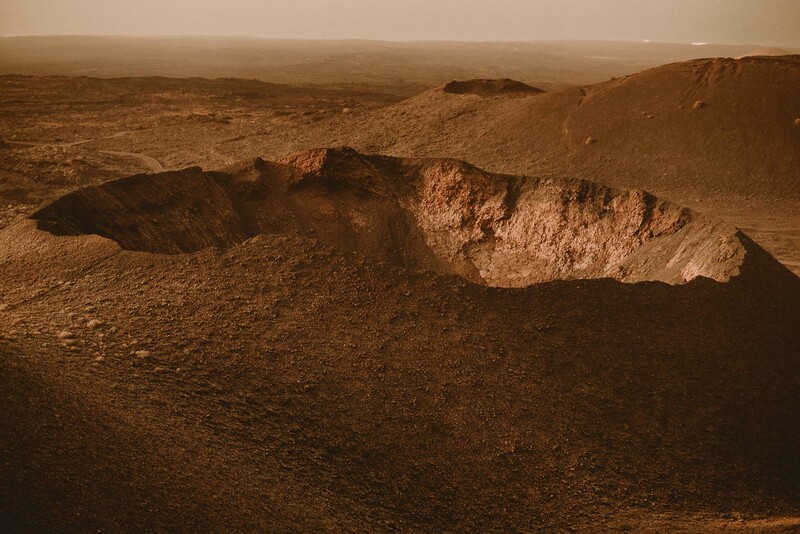 I still have not been to the moon, physically, but Lanzarote must be one of the most similar places on planet Earth. 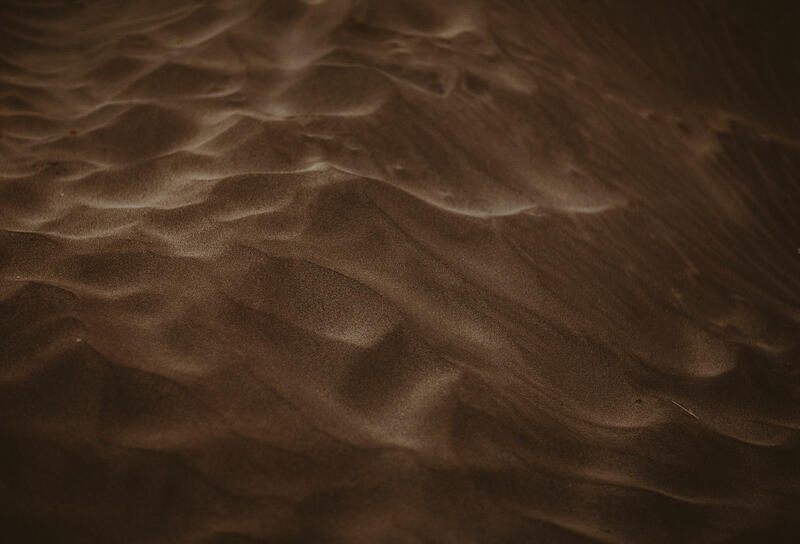 This surface is the result of the violent battle that has been given to the interior of the planet. 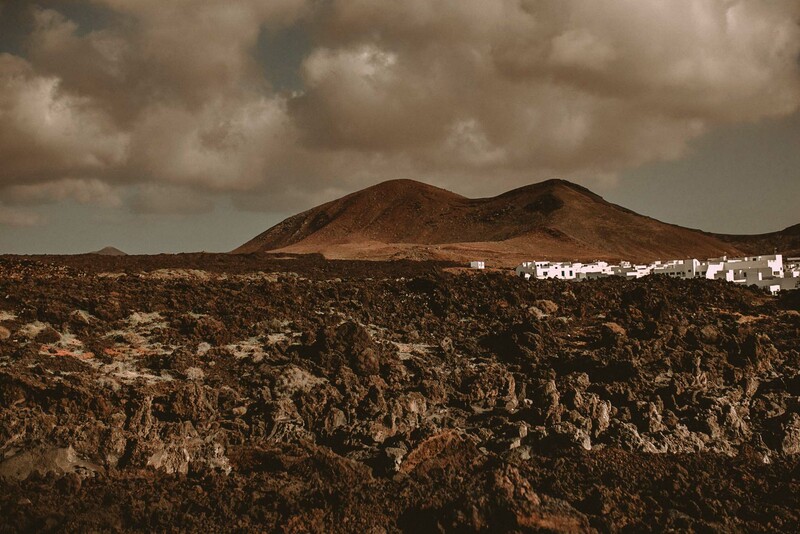 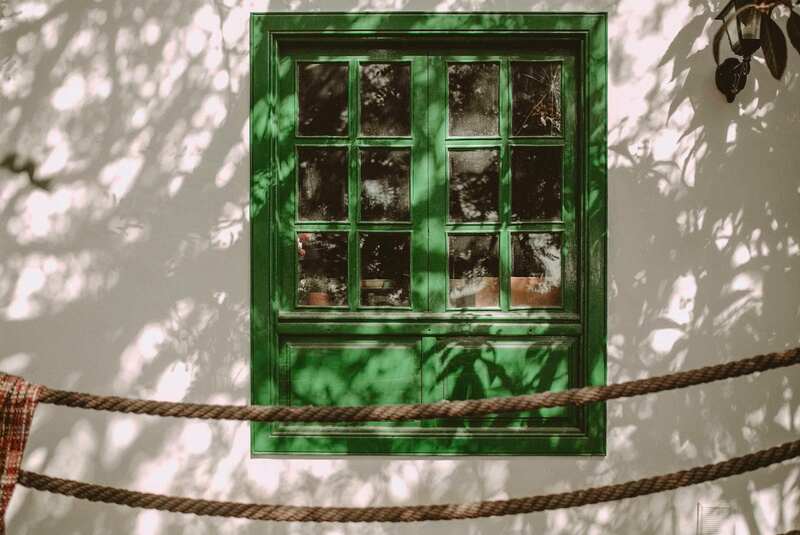 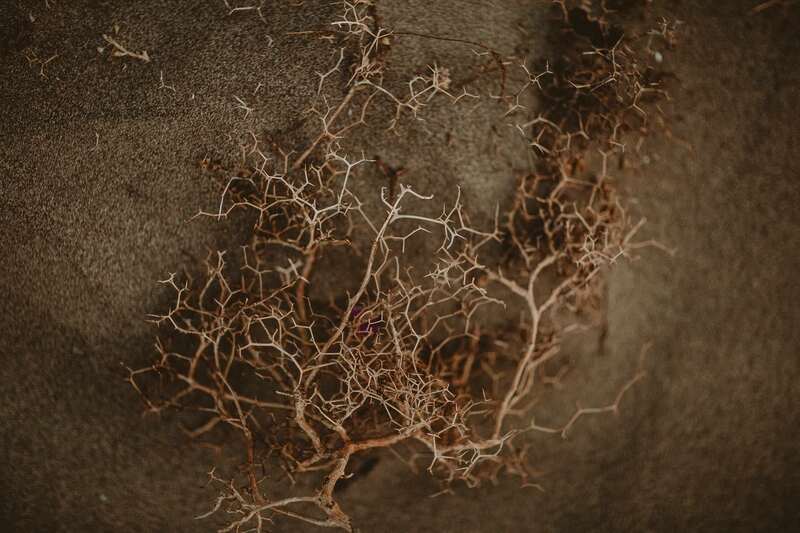 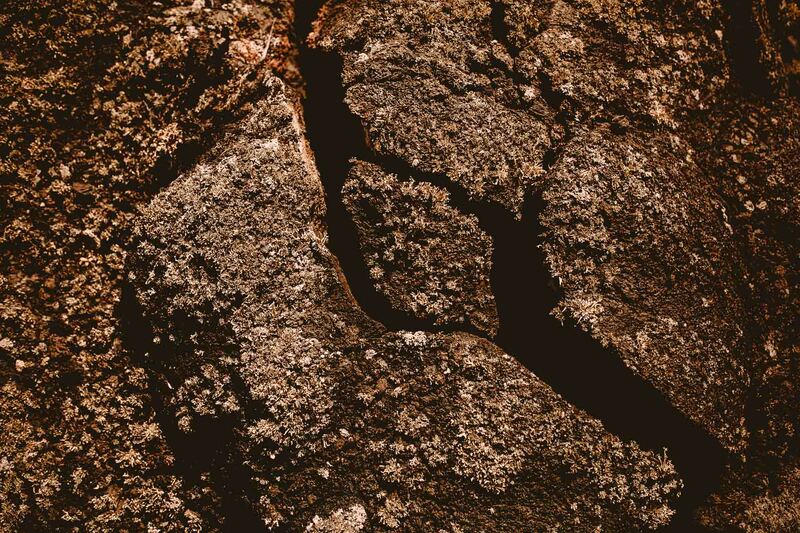 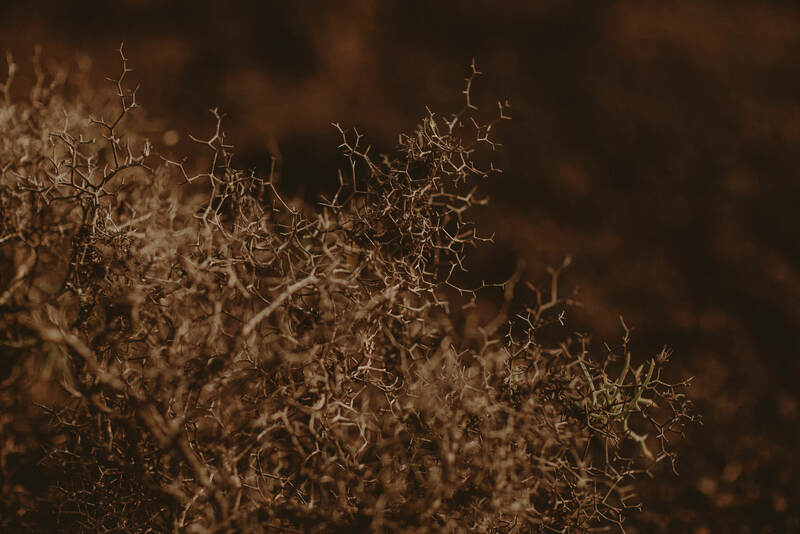 On Lanzarote plants grow timidly, just caressing the ground, with fear of being torn by the wind.. the beauty of the violent, nature modeled with fire, wind, waves and lava.